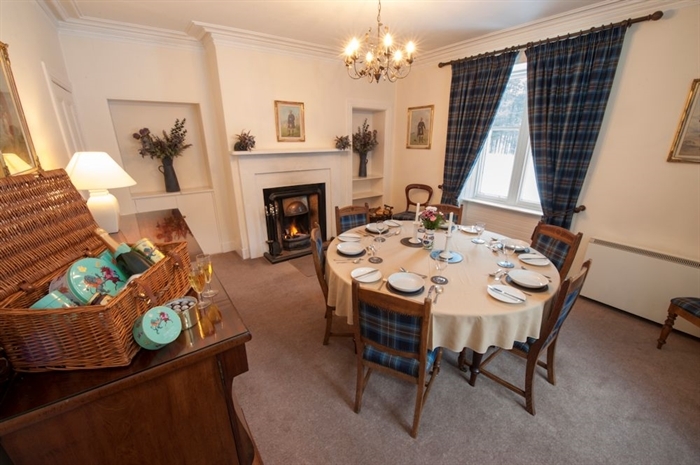 On Balmoral Estates there are a selection of holiday cottages available for rental. 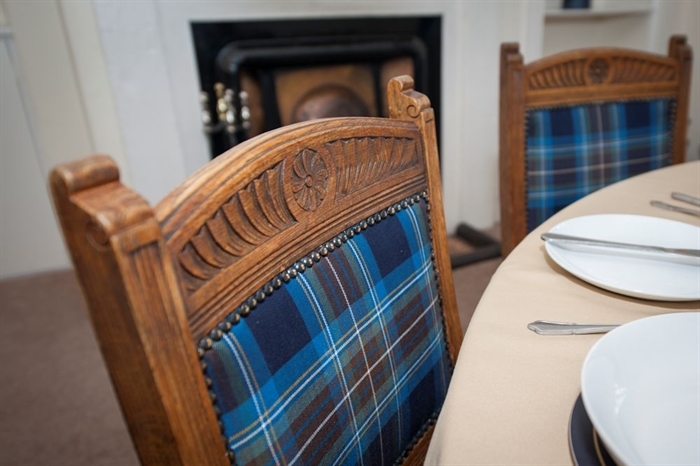 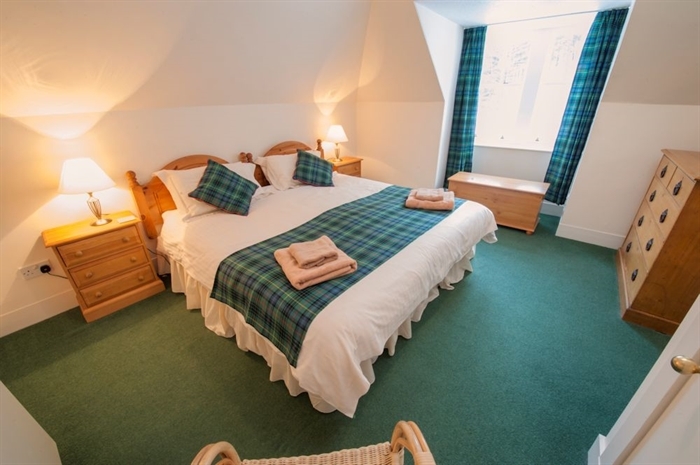 All properties hold a three or four star grading from visitscotland.com and are let on a weekly basis. 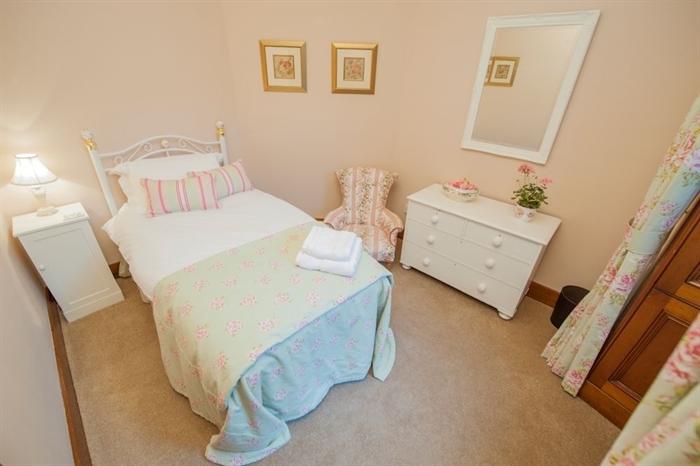 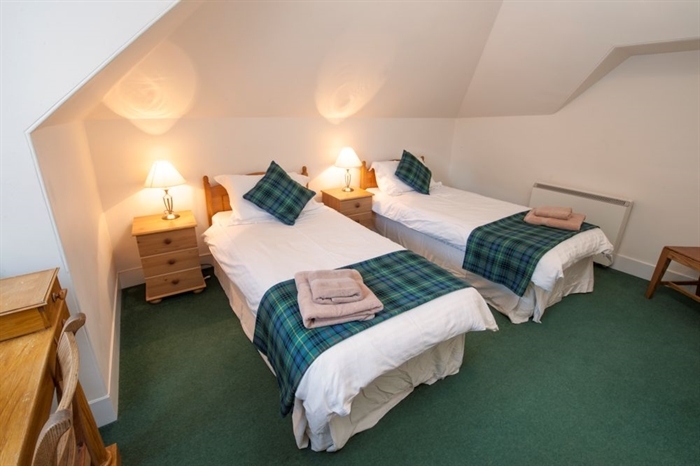 Colt Cottages are situated in close proximity to the Castle and are let on a Monday to Monday basis. 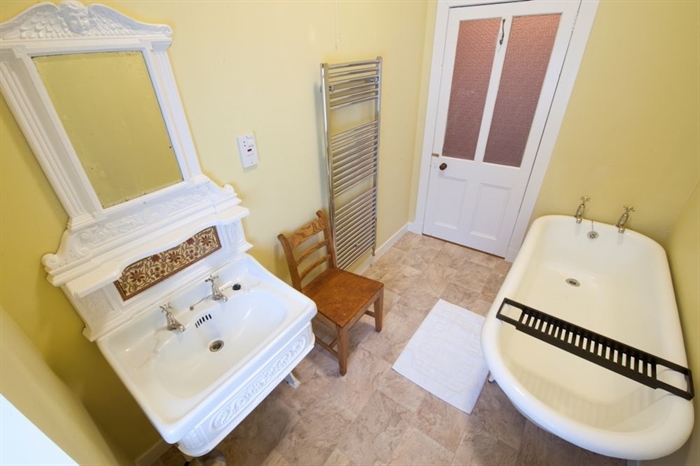 Each cottage comprises of lounge with dining area, kitchen, double bedroom, single bedroom and bathroom with shower. 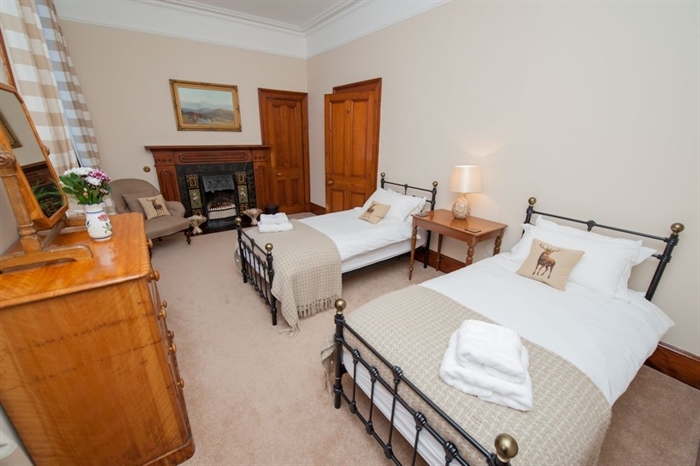 If required a further two people can be accommodated on the sofa bed in the lounge. 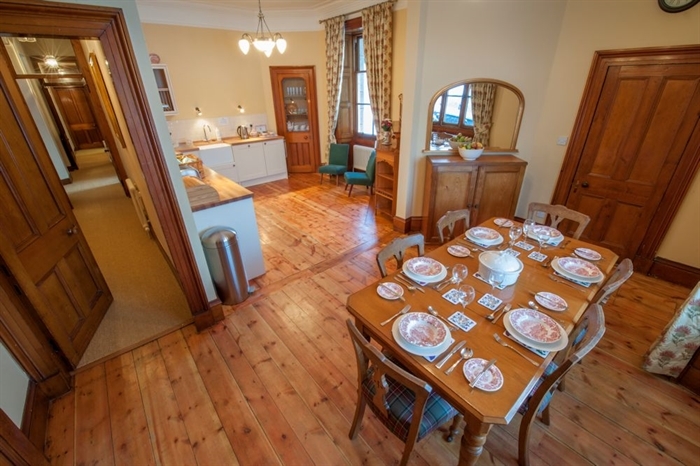 Karim Cottage is located in close proximity to the Castle and is let on a Saturday to Saturday basis. 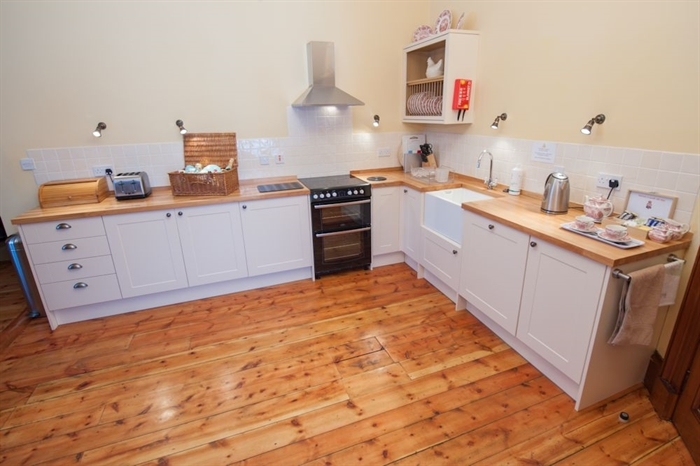 The bungalow comprises of lounge, dining kitchen, snug, double bedroom, two twin bedrooms, family bathroom, shower room and utulity room. 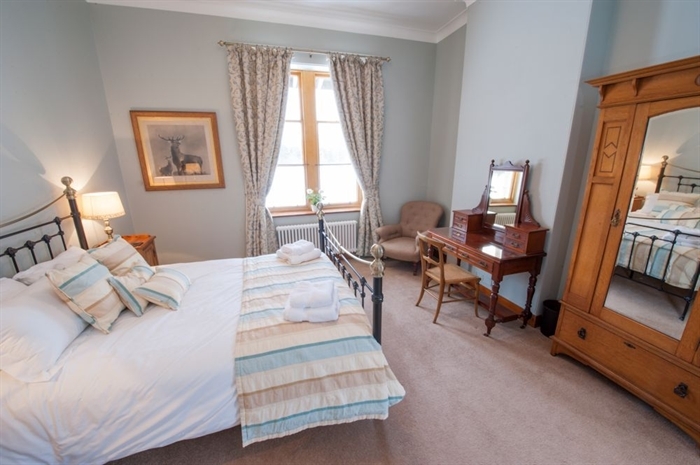 Connachat is located approximately three miles West of the Castle and is let on a Friday to Friday basis. 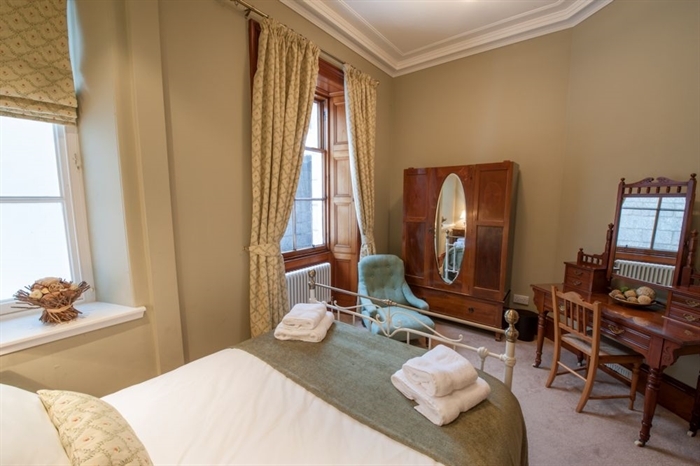 The accommodation comprises of lounge with open fire, dining room with open fire, dining kitchen, twin bedroom and shower room on the ground floor and a double bedroom, twin bedroom and large family bathroom on the first floor. 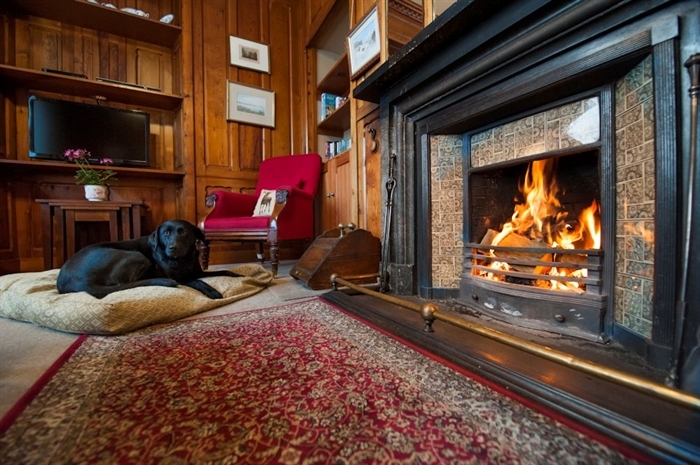 The Garbh Allt Shiel is located near the Bridge of Dee and is let on a Monday to Monday basis. 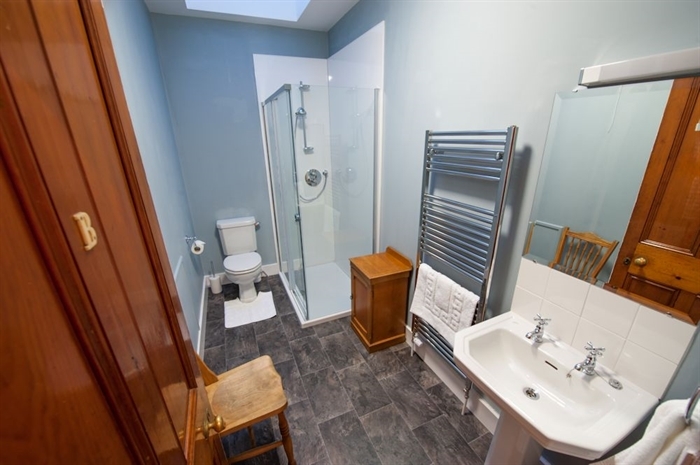 The accommodation comprises of lounge with open fire, dining kitchen , utility room, double bedroom en suite shower room, double bedroom with bathroom next door, twin bedroom with bathroom next door and a single bedroom. 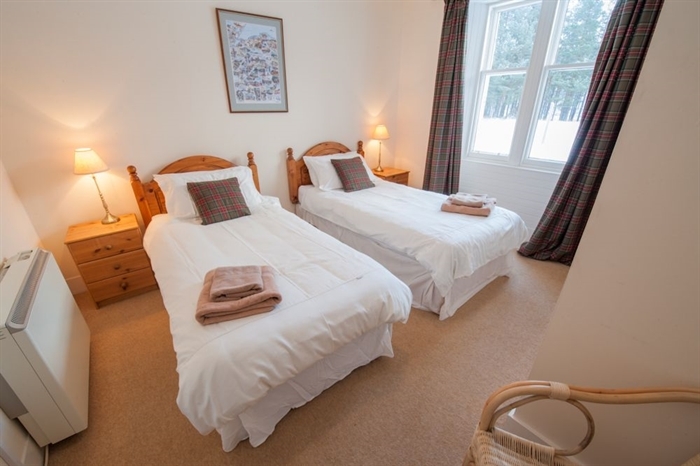 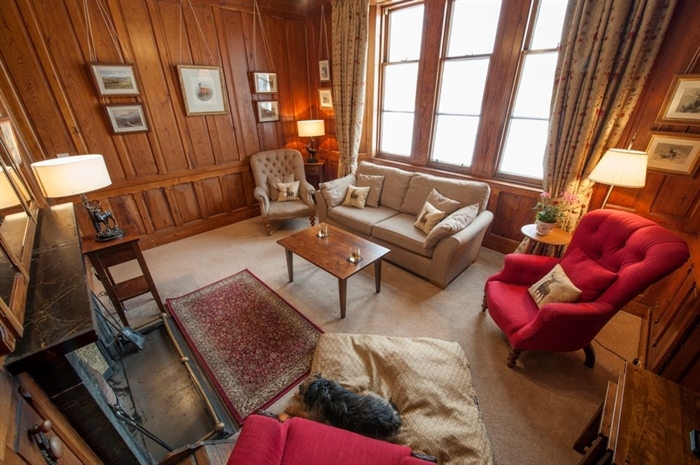 Rhebreck Lodge is set in a quiet location at Easter Balmoral and is let on a Sunday to SUnday basis. 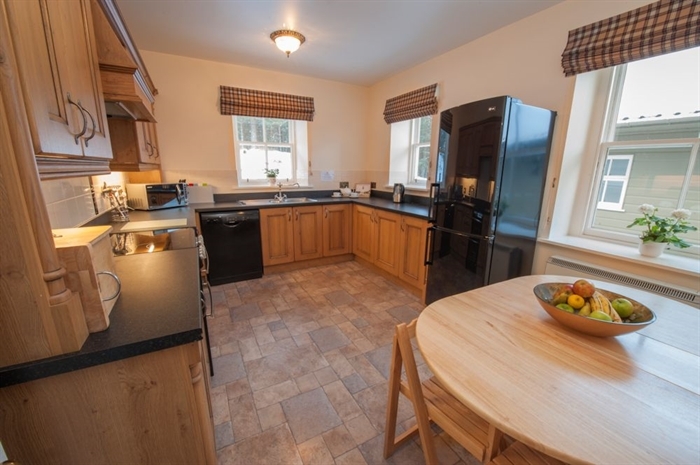 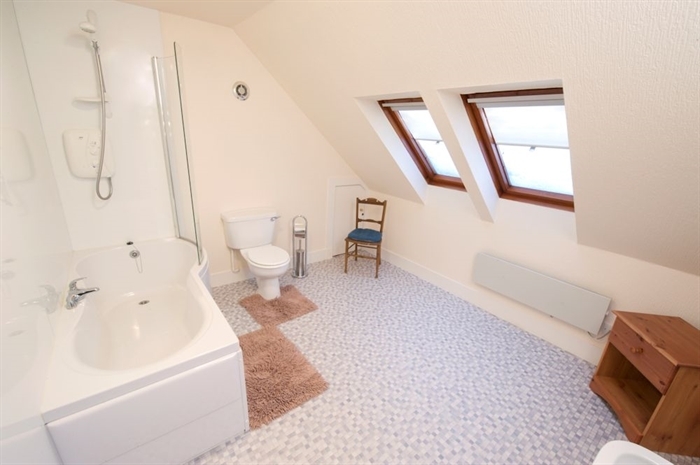 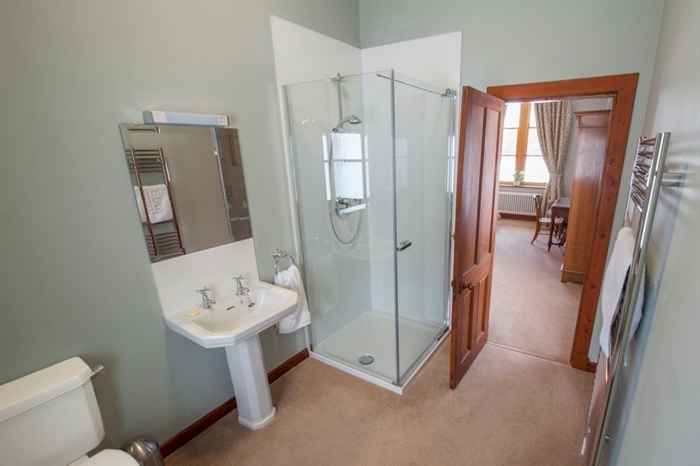 The accommodation comprises of lounge with log burner, dining room, dining kitchen, utility room, two double bedrooms, a twin bedroom, shower room and bathroom with seperate shower.